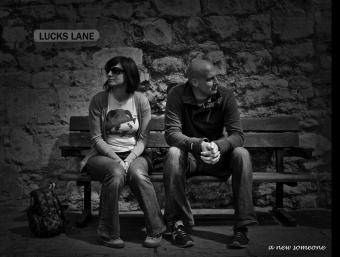 Lucks Lane are a rock band made up from like-minded musicians. They have joined forces to collaborate on the songs of songwriter Pete Moore. All the members have brought their own original ideas and unique styles to the band. The debut album, 'A New Someone' is the result.